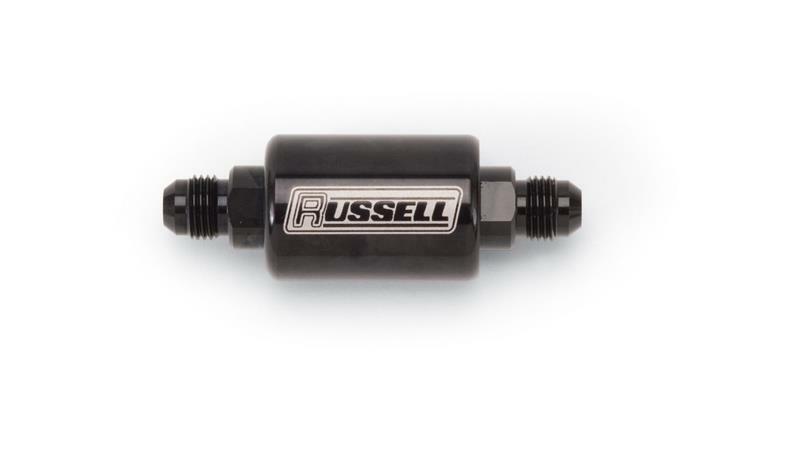 Engineered to allow flow in one direction and prevent flow back, Russell check valves feature a 304 stainless steel check piston that delivers optimum flow with minimal restriction and pressure loss. Low opening pressure (3 psi) makes these valves ideal for fuel systems. 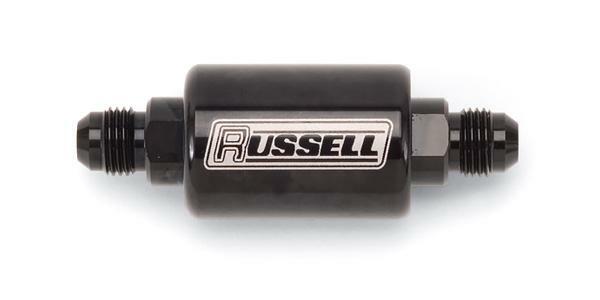 Available in male -6 AN and -8 AN in black anodized body.